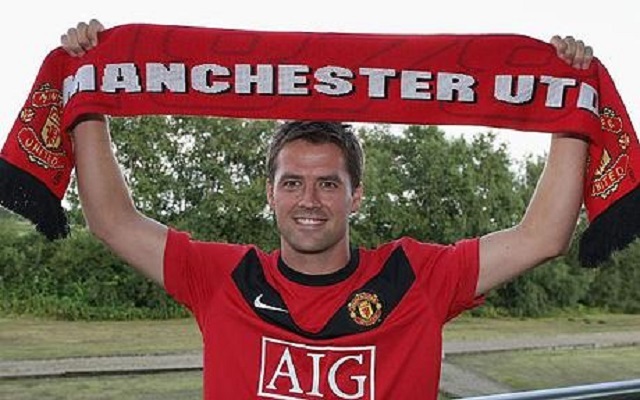 Michael Owen is somebody who divides Liverpool fans to this day. He was many Reds’ boyhood hero in the late 1990s when he burst onto the scene, winning multiple trophies with Liverpool and the Ballon d’Or in 2001. But his subsequent exit to Real Madrid and eventual move to Manchester United soured his relationship with supporters – many of whom think the fact he’s a club ambassador is plain wrong. During the 0-0 draw with United on Sunday, Owen felt the wrath of United fans online, after he claimed if he was a Liverpool player, he’d be trying to kick an already injured Marcus Rashford out of the game. “I tell you what, if I was Jurgen Klopp in that dressing room at half-time with Manchester United not being able to bring on another substitute, I’d be saying: ‘Right, first person, first opportunity, go and kick Rashford on the ankle that he has been limping on for the first half,” he told beIN Sports. Despite the backlash, Owen doubled down – declaring on Twitter that people shocked by his comments need to get real. Hadn't realised there were so many angels here on twitter. For everyone in uproar over my comments yesterday, get real. As an ex-player I am employed to give my views and insights into what happens at football clubs all over the land. He’s right, isn’t he? It is what would be said in a dressing room – and he’s doing his job by explaining that. In all honesty, Liverpool probably didn’t make life for a clearly crocked Rashford anywhere near hard enough. But it was our blunt attack, who towards the end found five yard passes difficult, who were the real culprits at Old Trafford.